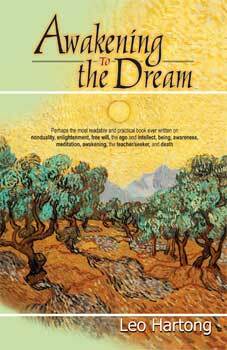 For most readers, the author’s realizations will go against their direct experience, a certain indication that Awakening to the Dream contains that which is critical for their most heartfelt need. The bleak realities of life and sense of separation are no match for the outpouring of insights contained in this extremely readable book. The author’s use of “to” rather than “from” in the title is of profound significance to all concerned about what “enlightenment” will mean to their lives.